Days Inn Calgary Airport Hotel Blog: Spend Canada Day in Calgary! Calgary is proud to be part of Canada, and every July 1 we show that pride by putting on some of the best Canada Day events in the country! Here are just some of the events to look forward to! Fort Calgary is Calgary’s living time capsule, a restored part of the history of settlement on the prairies. Originally built in 1875 on the confluence of the Bow and Elbow Rivers by the North West Mounted Police, now Fort Calgary serves as an educational site where you and your family can visit and learn from trained actors and interpreters who will tell you what life was like in Calgary in the 19th Century! Celebrate Canada Day here with free Fort Calgary scones for the first 1000 guests, live music, kid’s crafts, circus performers, theatre games, a Fort Calgary artifact tent and more! Spend a very high-tech Canada day by experiencing a virtual reality jeep tour in Olympic Plaza! Sponsored by the Jeep Dealerships of Alberta, this is an off-road adventure you can experience without getting any mud on your boots. We’re excited to try this one! Celebrate Canada’s multi-cultural heritage by learning about the importance of the turban to our Sikh community, and even “tie one on” yourself at Prince’s Island Park! Learn more about the history of Punjab and the culture of our Sikh neighbours! Enmax is Calgary’s fireworks expert, and they will be putting on their best show above the Centre Street Bridge at 11 PM. This is absolutely free to view – not least of all because you’ll be able to see them from all over the city! Get ready to “ooh” and “ah” at the spectacle. Celebrating Canada Day in Calgary? 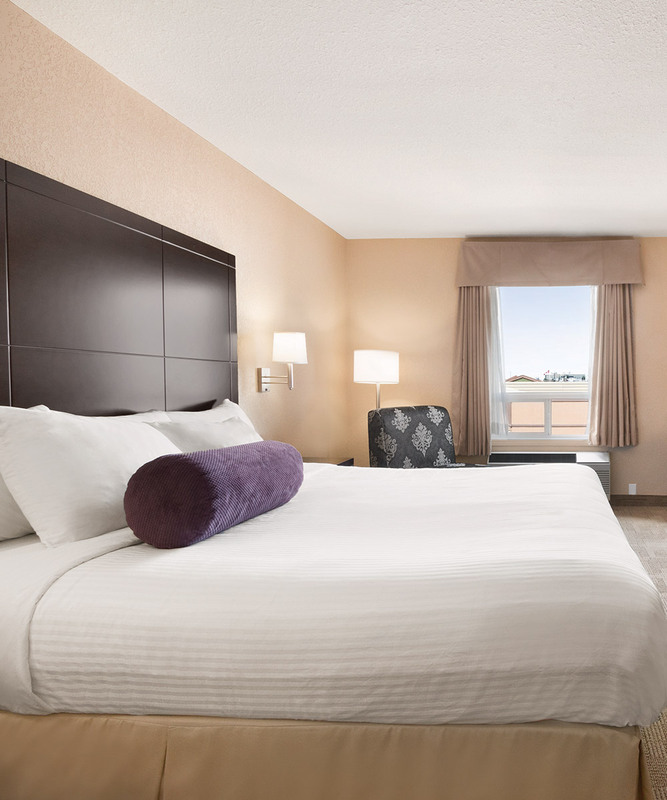 Book a room at the Days Inn Calgary Airport for the ultimate combination of comfort and affordability. Start the day right with a complimentary breakfast at the Daybreak Café, so you can make the most of your July!